It’s fairly difficult to earn Lufthansa miles as the program only partners with 1 out of the 4 flexible point programs (Marriott). Barclays offers a co-branded credit card for the U.S. market, and it often comes with a sizeable sign-up bonus. This card can be a great one to apply for once you’ve applied for the Marriott portfolio of credit cards first. Marriott credit cards provide an awesome way to earn flexible Marriott points that can be transferred directly to Lufthansa. What makes this transfer even better is the fact that you’ll receive a 5,000-point bonus for every 60,000 points you convert into airline miles. Marriott points convert into airline miles at a 3:1 ratio, so 60,000 miles become 25,000 airline miles with the 5,000 point bonus. Transferring other hotel points to Lufthansa will result in less than a 1:1 transfer ratio, so we don’t recommend this as a way to earn Lufthansa miles. If you are topping off an airline account or are in a bind, transferring other hotel points to Lufthansa can be an option. Lufthansa’s frequent flyer program is called Miles & More, and the airline miles that you earn are called Lufthansa miles. The Miles & More program can be a great way to fly a Star Alliance airline partner like United Airlines. You’ll earn 3 different kinds of miles in the Lufthansa Miles & More program. The first type is called Award Miles. These miles are for award flights and are valid for 36 months. For Frequent Travellers (lowest elite level), Senators (mid-tier elite level), HON Circle Members (highest elite tier), and JetFriends (under 18 years old), award miles remain valid as long as you maintain your elite status. The second type is called Status Miles. These miles determine your Frequent Traveller and Senator status, and are counted in the calendar year in which they are credited. Every status mile is also counted as an award mile. The third type is called HON Circle Miles. These miles count towards achieving HON Circle status, and they are counted over 2 successive years. The Lufthansa Miles & More program is free to join by simply completing this application. Once you complete your application, you’ll have the ability to earn miles by flying with Lufthansa or its partner airlines, earn elite status, and redeem miles for award flights. Head to the Lufthansa login page and enter your membership number and password. Hot Tip: Lufthansa requires you to have at least 7,000 miles in your account to search for an award flight. If you don’t have 7,000 miles, you’ll want to use the program’s mileage calculator to determine the number of miles required for your flight. Lufthansa miles expire at the end of the quarter 36 months after the miles were earned. For example, miles earned in October 2018 will expire December 31, 2018. Lufthansa’s Miles & More program has 3 elite tiers: Frequent Traveller, Senator, and HON Circle (highest tier). Once you qualify for elite status in a calendar year, the benefits begin immediately and are valid for 2 years. If you’re interested in diving into more detail about the Lufthansa elite benefits at each tier, go here. Earning elite status with Lufthansa makes the most sense if you fly Lufthansa, Austrian, or Swiss regularly — or if you are looking for elite benefits when flying a Star Alliance partner like United Airlines. If you meet one of these criteria, access to premium lounges, additional award availability, and mileage earning bonuses are all reasons as to why you might want to earn elite status. Miles & More is the free frequent flyer program for not only Lufthansa, but also major airlines including Austrian Airlines, Brussels Airlines, Swiss International Air Lines, and LOT Polish Airlines. By signing up for a Miles & More membership, you’ll have the ability to earn and redeem Lufthansa Miles, as well as work your way toward elite status. The Miles & More program requires you to earn miles or board a certain number of flights in a calendar year to reach elite status. Miles & More calculates the miles you earn earn on flights differently for each airline that is a part of the program, using different factors to determine the number of miles you earn. For Lufthansa, the Miles & More program calculates the miles you earn by multiplying the fare by a factor of 6. As an example, if you take a $290 round-trip flight from Frankfurt to Munich on Lufthansa, you’ll earn 1,740 Lufthansa miles ($290 fare x 6). The best way to determine the number of Lufthansa miles that you’ll earn is to use the award calculator on this page. Hot Tip: Lufthansa requires you to reach a certain threshold of miles or number of flight boardings to earn elite status. 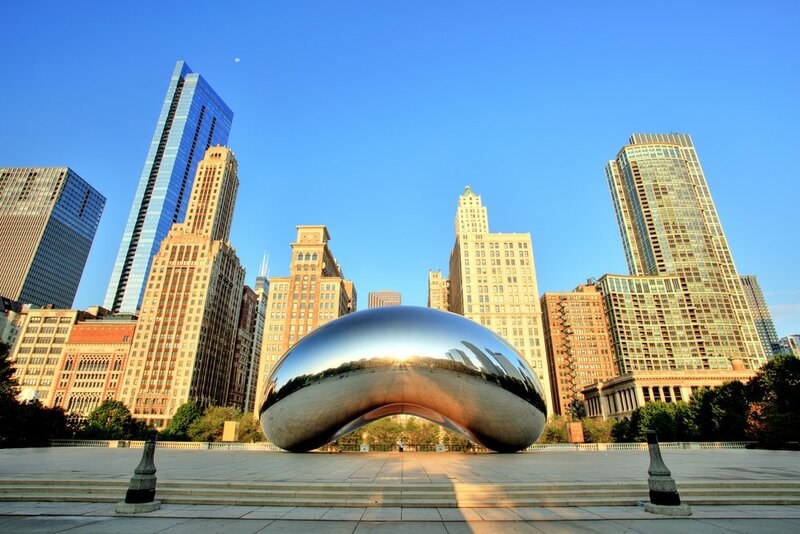 The program doesn’t have a revenue requirement like you’ll see with the major U.S. airlines. 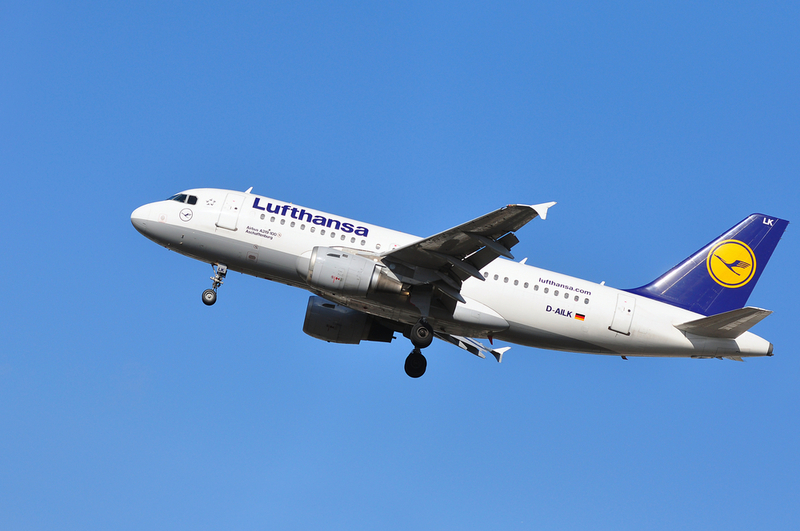 Lufthansa and its partner airline flights are eligible to earn Lufthansa miles. When you qualify for elite status, the benefits begin immediately and continue through the following calendar year. Find more details about the Lufthansa requirements for each elite tier level here. While it’s challenging to earn Lufthansa miles, when you pair the options above together, you’ll at least have a couple of ways to earn Lufthansa miles. The Lufthansa miles you earn are based on the distance flown and the factor, which depends on your frequent flyer status and the airline operating your flight. For example, if you fly a $290 Brussels Airlines flight from Brussels (BRU) to Berlin (TXL), you’ll earn 1,450 miles ($290 * 5 factor). 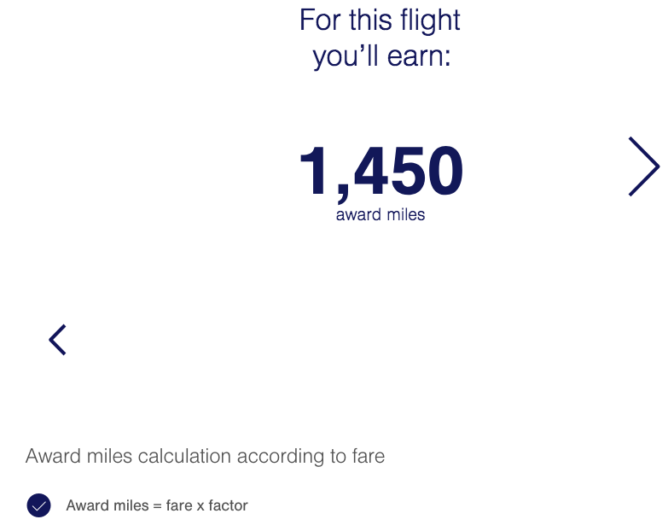 The Miles & More program calculates miles earned based on the distance flown and booking class. 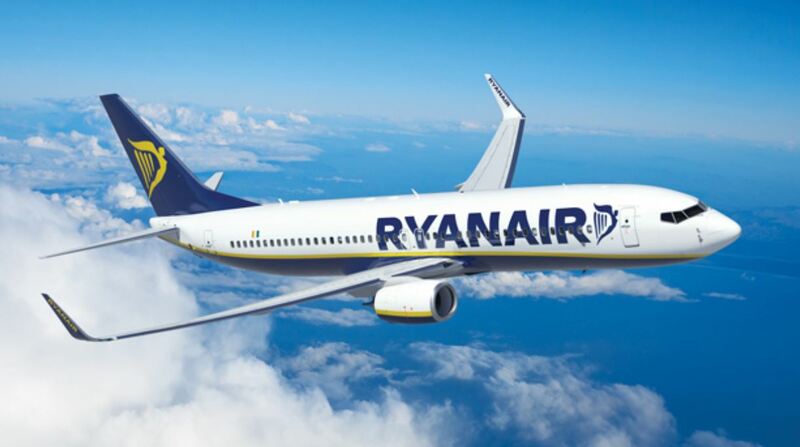 For European flights, the booking class is a flat rate. For intercontinental flights, mileage is calculated by multiplying the booking class by the distance flown. Members of the Star Alliance. 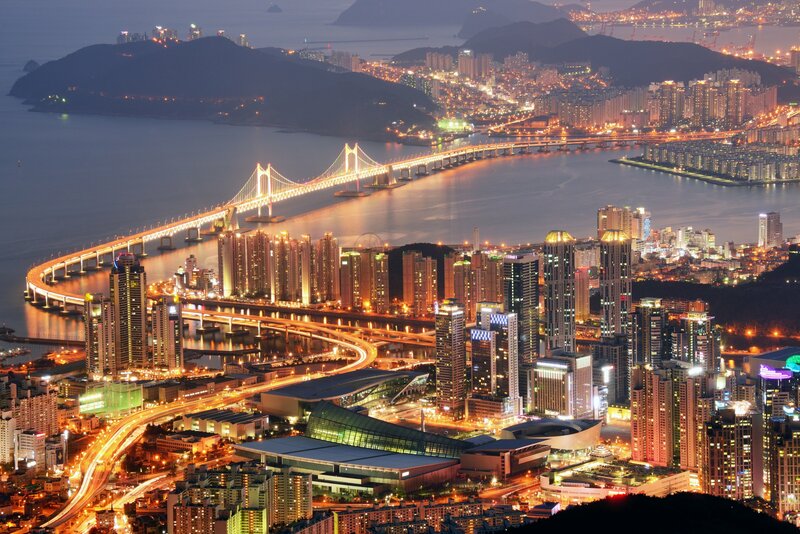 Image courtesy of the Star Alliance. The ideal way to accumulate points from credit card spending is to focus on programs that earn flexible points. Lufthansa only partners with 1 of the 4 major flexible point programs (Marriott), which makes it difficult to earn points in this program. The Miles & More program offers a few ways to earn Lufthansa miles that don’t involve flying. For example, the airline partners with hotels like Hyatt and car rental companies like National. The Miles & More program uses both an award chart and a mileage calculator. Before booking your award flight, it’s important to reference both to know the amount of miles required for your route. Hot Tip: If you’re looking for ways to use your Lufthansa miles, we put together a guide on the best ways to use Lufthansa miles. Since Lufthansa is in the Star Alliance, you can use Lufthansa Miles to fly on any other airline in the alliance as well. The Lufthansa search engine requires 7,000 miles in your account to search for an award flight. Unless the miles are already in your account, we recommend using United or Aeroplan to find Star Alliance availability. Lufthansa also partners with airlines outside of the Star Alliance like Cathay Pacific. For Oneworld partner flights, we recommend using the British Airways and Qantas websites to search for award availability. If you do not have the minimum required miles in your account, you’ll need to call Lufthansa Miles & More team at 800-581-6400 to confirm the award space you find and ticket the award flight. What is the Lufthansa program? Is it worth it? What are the benefits? Miles & More is the free frequent flyer program for major airlines including Lufthansa, Austrian Airlines, Brussels Airlines, Swiss International Air Lines, and LOT Polish Airlines. The benefits of the program will vary depending on your elite status. The Lufthansa program has 3 elite tiers: Frequent Traveller, Senator, and HON Circle. The higher your elite status, the more benefits you will have access to, like reduced mileage required for award flights and lounge access. The number of Lufthansa miles you earn is based on the distance flown and the Miles & More assigned factor. With enough Lufthansa miles earned by flying Lufthansa or its partner airlines, you’ll be able to book Lufthansa and partner award flights online or by calling Lufthansa to book award flights. In Lufthansa, who are the partners? Can I transfer miles to them? Lufthansa is a member of the Star Alliance and separately has partnerships with individual airlines. 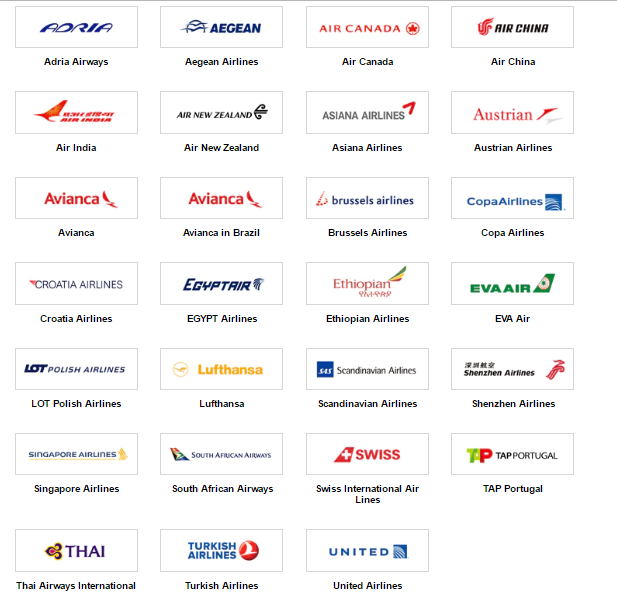 You can find a list of Lufthansa’s airline partners here. Lufthansa also has other partners like hotels and car rental companies. You can transfer airline miles directly to these partners if you need points for a redemption. What is the Lufthansa login? You can sign in to Lufthansa here. Where can I sign up for Lufthansa? Sign up to the Lufthansa program by filling out this online form. What is my Lufthansa Miles & More number? You can find your Lufthansa number by signing in to your account, on your membership card, or through a variety of marketing emails they send to you. When do miles post in Lufthansa? Your miles should automatically be credited to your account after your flight. 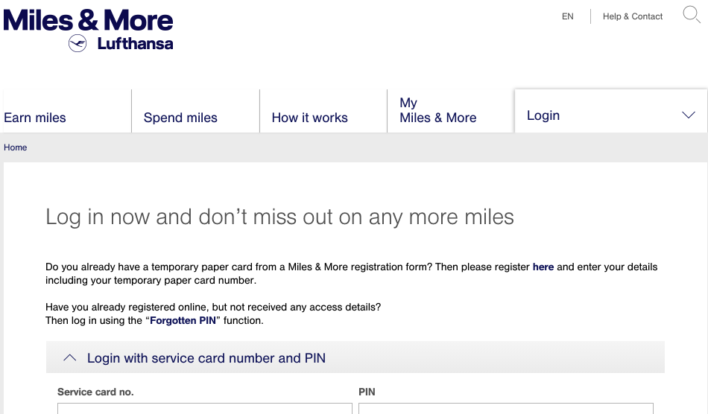 If the miles don’t automatically post, it can take up to 7 days after your flight is completed. When do Lufthansa miles expire? When does Lufthansa status expire? Lufthansa elite status is valid in the year in which it is earned and the following calendar year. Is there an Lufthansa credit card? Yes! The Lufthansa credit card for the U.S. market is issued by Barclays. Can you put an award flight on hold with Lufthansa? The terms and conditions do not address award holds, but based on research, Lufthansa will allow holds on certain airlines from 48 hours to several days.